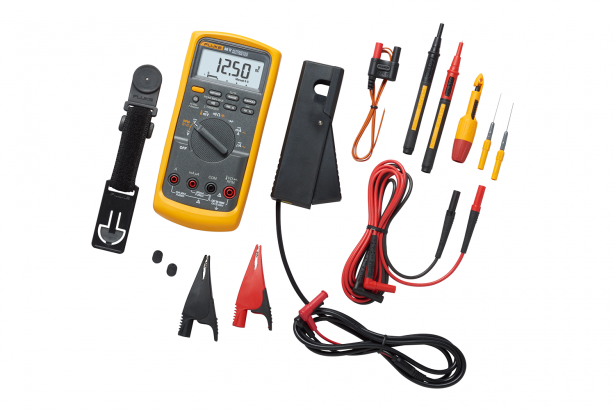 A complete automotive diagnostic package with everything you need in an automotive multimeter. 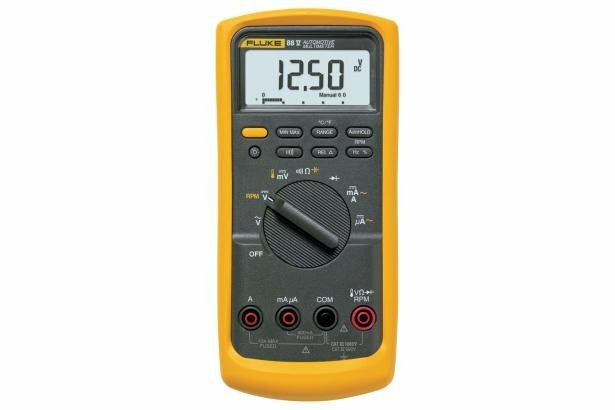 Fluke 88V has replaced the 88. The Fluke 88V has improved measurement functions, troubleshooting features and accuracy to solve more problems on conventional and hybrid vehicles. The 88V is made in the U.S.A. and carries the industry leading lifetime warranty. The Fluke 88V operates very similar to the classic Fluke 88, but with more problem solving power, safety, convenience and impact protection. The 88V is independently tested to comply with the 2nd edition of ANSI/ISA S82.01 and EN61010-1 CAT IV 600 V/CAT III 1000 V. They can withstand impulses in excess of 8,000 V and reduce risks related to surges and spikes. The holster on the new Fluke 88V accepts a small but extremely powerful magnet (Fluke Tpak) that holds the meter firmly to most steel surfaces. This allows you to focus on taking measurements instead of holding the meter in your hand.